18 hole two-person scramble golf tournament. Gross and net event. (Course will be set up very difficult). 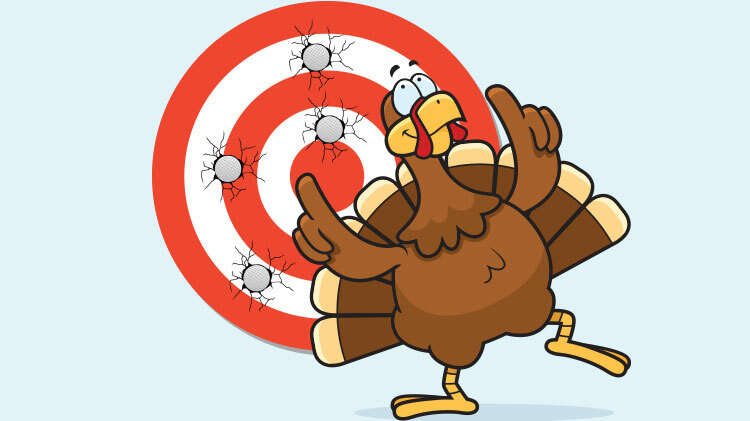 Entry free includes: green fee, cart fee, range balls, prizes, ham or turkey and meal after the round. Registration deadline: November 15, 2018. Field limited to the first 50 paid teams.